Foxes are generally members of the family Canidae. Foxes live 2 to 5 years. They're a big family and can be found all over the world. 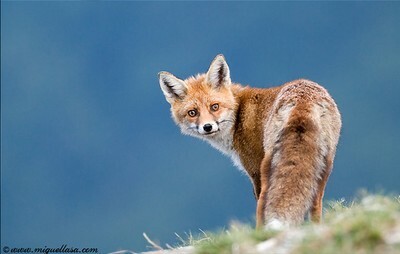 Find more Foxes images in the gallery of Photorena.